THE B/W COPY is uploaded separately I forgot to add in. Sorry. 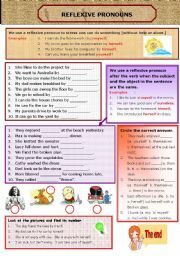 This is another drilling worksheet for the class. 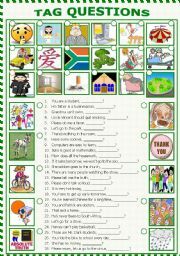 Look at the pictures and fill in the demonstrative pronouns. 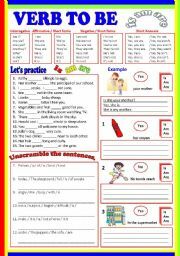 This worksheet is for upper elementary, it consists of writing and matching activities. Another drilling for my class. B/W and keys included. 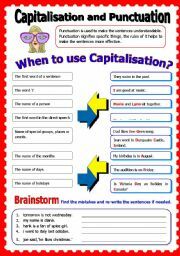 Two writing and one matching activity. 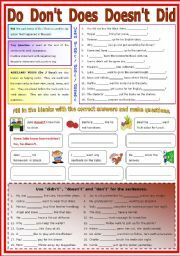 One of the writing activity involve making question. I gave this as revision for my class. 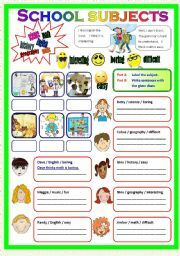 This worksheet consists of explanation and practice. Part A tag questions. 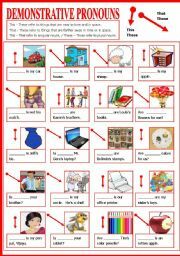 Part B Look at the pictures fill in the correct auxiliary verb and make questions. 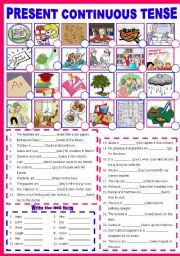 Part C Fill in the blanks with the negative form of auxiliary verbs. Thanks and have a super Thursday. :) PS P2 and P4 are black copies. Sorry for that. 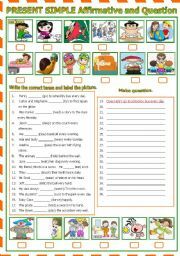 This worksheet has two writing and 1 matching activities. Part A Fill in the correct form of tense. Part B Find the mistake and rewrite. I gave this as a practice for my class. Hope it can be useful to you. Thanks and have a beautiful Saturday to all teachers. 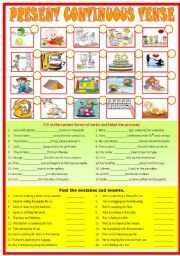 This worksheet consists of writing and matching activity, a winter homework I gave my class. B/W upload separately. Thanks and Hugs. Have a nice Monday.